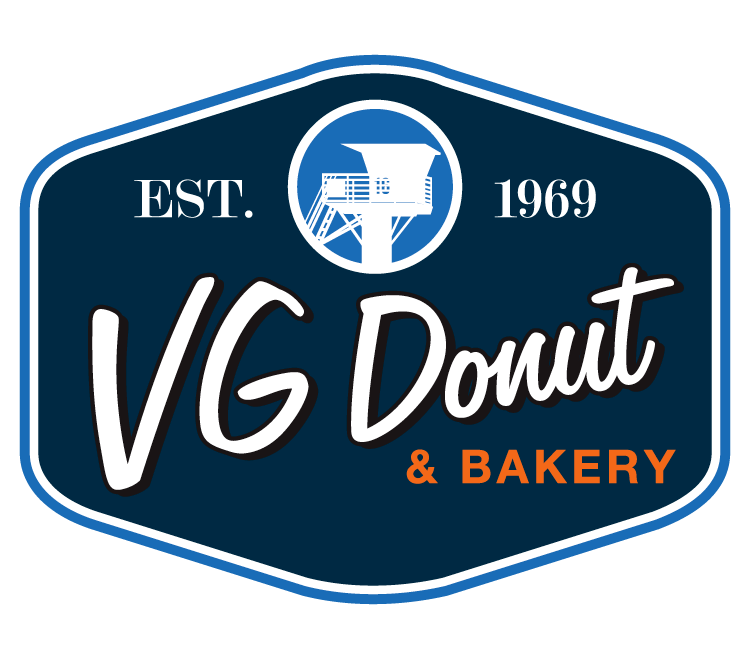 Community Pride: Thank you for being an event sponor! 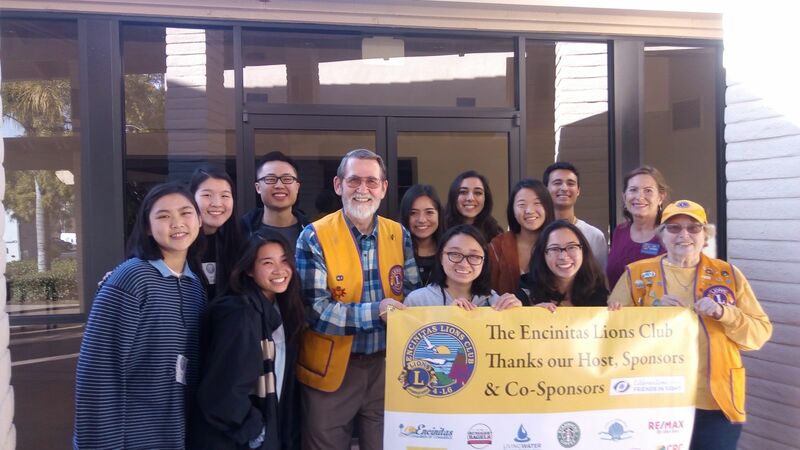 Welcome to the Encinitas Lions Club! 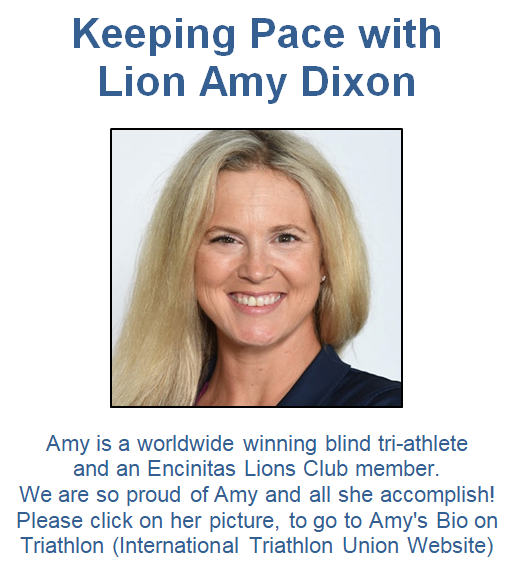 "Friend" the Encinitas Lions Club on Facebook to see our latest photos and announcements. 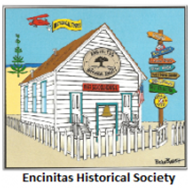 Please visit our Youtube page, Encinitas Lions Club Media, to see videos and interviews with members of our club and our partners. 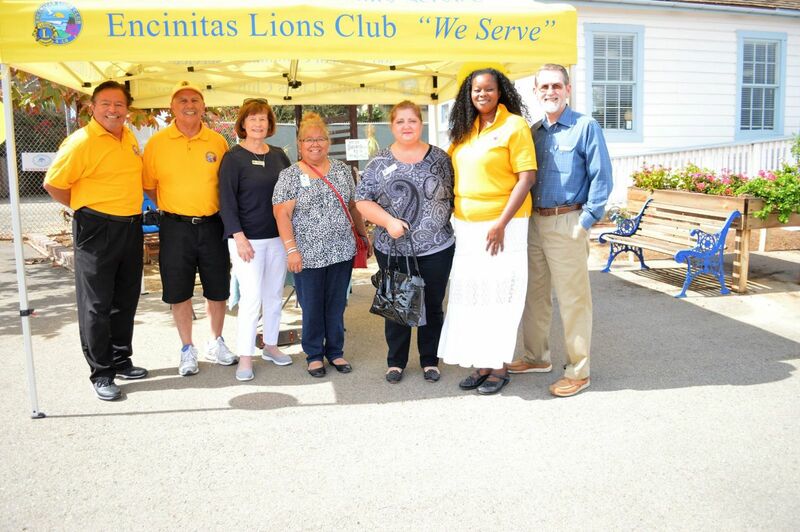 The Encinitas Lions Club was chartered in December 1991 and is part of Lions Clubs International. 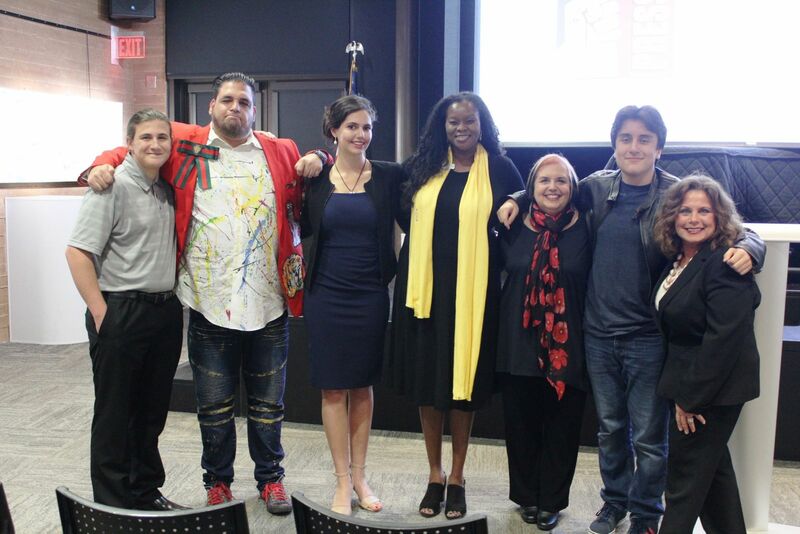 Upcoming events, fundraisers, community projects and meetings are on our Calendar and Club Events Archives tab! 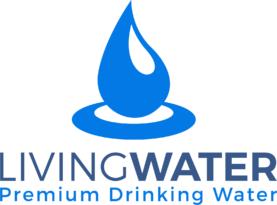 Our Mission Statement: To create and foster a spirit of understanding among all people for humanitarian needs by providing voluntary services through community involvement and international cooperation. ​2019 Lions National Speaker Contest, Club Level... WOW! 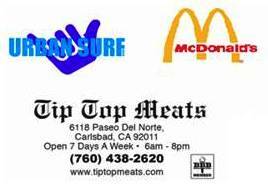 Thank you to San Diego County Library, Encintias Branch for being our location sponsor! At these one day events, free vision screenings are provided by volunteer Ophthalmologists and Optometrists. All equipment and supplies have been provided by generous donors. Encinitas Lions is privileged to be able to host a Gift of Sight day scheduled for Saturday, January 12, 2019, from 8 AM to 2 PM, at the San Dieguito United Methodist Church, 170 Calle Magdalena, Encinitas, CA 92024. We served over 250 attendees today with the wonderful help of nursing students from UCSD, California State University, San Marcos and Mira Costa College. 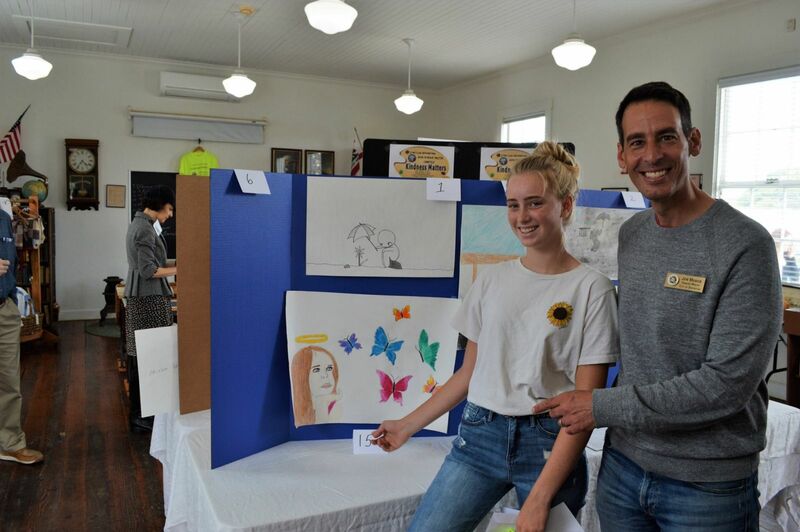 Lions Club International 2018 Peace Poster Contest was a Picture Perfect Success! 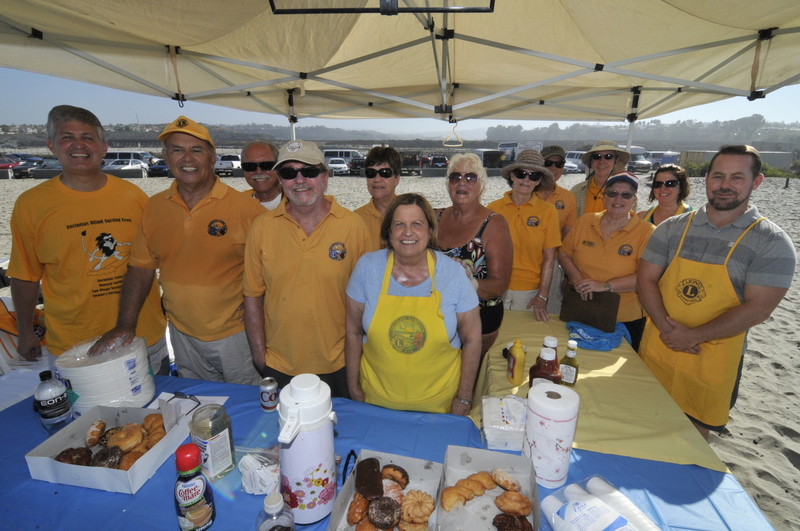 Encinitas Lions Club 23rd Annual Blind Surf Event.. was a Raging Success! This event is never a disappointment. A young family arrived all the way from Phoenix, AZ to let their 8-year-old blind son try surfing for the first time. The mom was excited and worried and shared their wonderful story of bring their son to CA to experience the ocean. Some of our blind guest return year after year and share how they look forward to this day, and that they will be back next year! Our first time surfers standing up and asking, “did you get me standing up? !” “Yes”, the photographer would respond. This answer is always followed with the biggest smile. 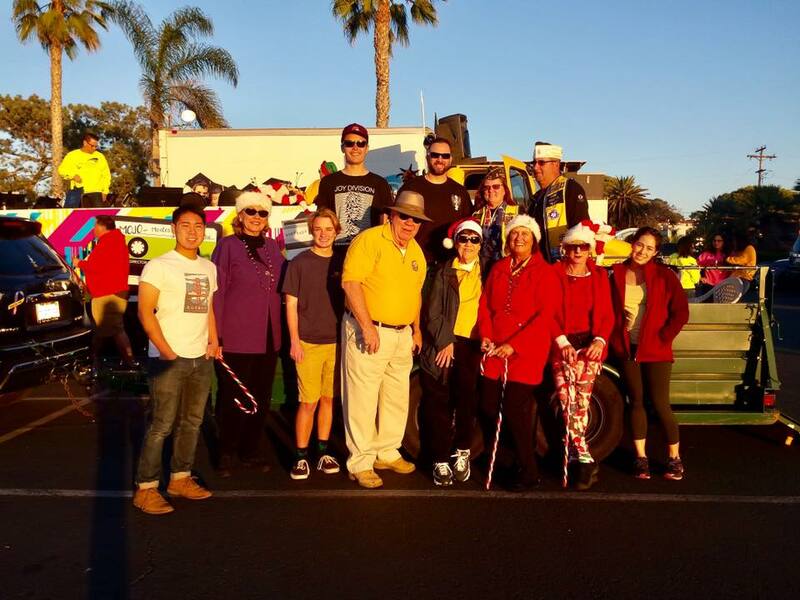 The Encinitas Lions Club truly care out our mission to serve our community in multiple ways… as with all we do, it is with heart and to set the example that that greatest joys come from serving and surfing with your neighbors! 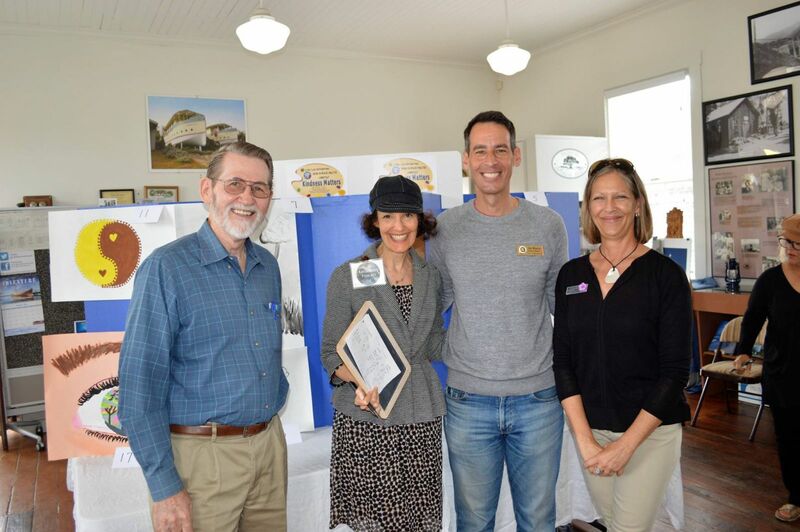 Please visit the Encinitas Lions Club Facebook page to see the day captured in pictures! Please call 760-212-8225 for more information. 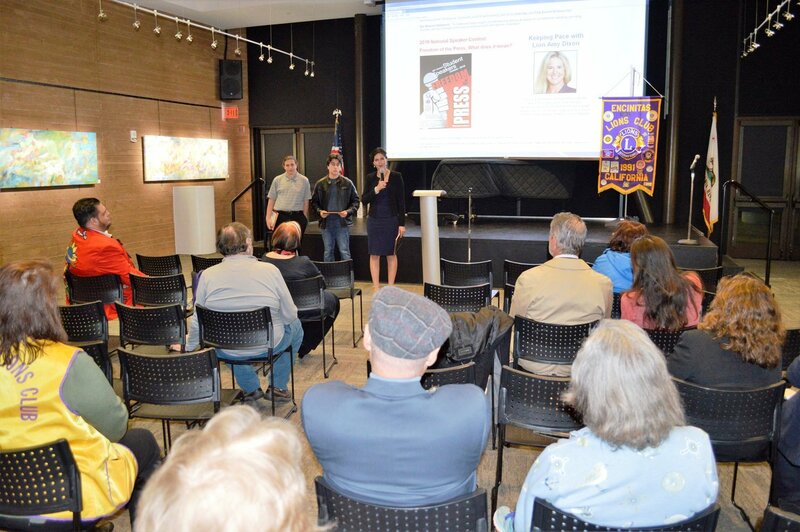 The meetings are open to the community, members and invited friends to socialize, listen to guest speakers and learn more about Lions as we review club business. Please send us a message you would like to join us, and you will be our guest for lunch!